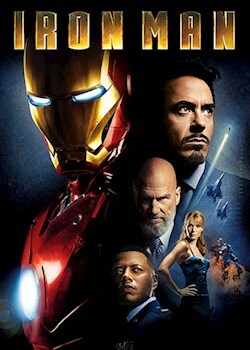 Billionaire industrialist and genius inventor Tony Stark is kidnapped and told to build a devastating missile. Instead he builds a high-tech suit of armour which he uses to escape. Once free, Stark discovers a deadly conspiracy that could endanger the entire world. He suits up and sets off on a mission to stop the villains and save the world.